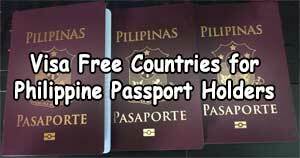 This is another good news to fellow Filipinos who are dreaming to land a job overseas particularly in Qatar. 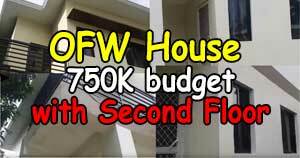 There are total of 77,000 work visas available for Overseas Filipinos Workers (OFWs) who aspire to work in the said country. The details were relayed to Philippine Embassy and POLO officers by Dr. Issa Saad Al-Jafali Al-Nuaimi, Minister for Administrative Development Labor and Social Affairs of Qatar. Qatar has job openings in the field of Oil and Gas, Hospitality, and Medical sectors. 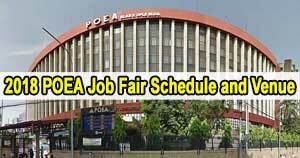 Aside from skilled workers who are currently based in the Philippines, those OFWs that have lost their job in Saudi Arabia can also apply to said openings. According to Ambassador Wilfredo Santos of Philippine Embassy in Qatar, OFW skilled workers are welcome in the said country because the Qatar government has recognized the Filipino’s contribution to their country’s growth and development. According to Labour Attache, POLO in QATAR David Des Dicang, the country will need additional manpower in preparation for the upcoming FIFA which will be held there in 2022. The added human resources will also be utilized for construction, maintenance, and service sector. Qatar is one of the richest nations in the world in terms of Gross Domestic Product (GDP) as of 2015. 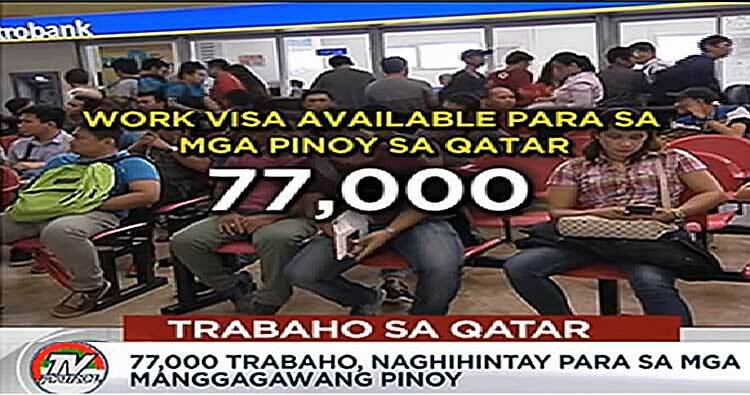 Currently, there are 200,000 Filipino skilled workers who are employed in Qatar.